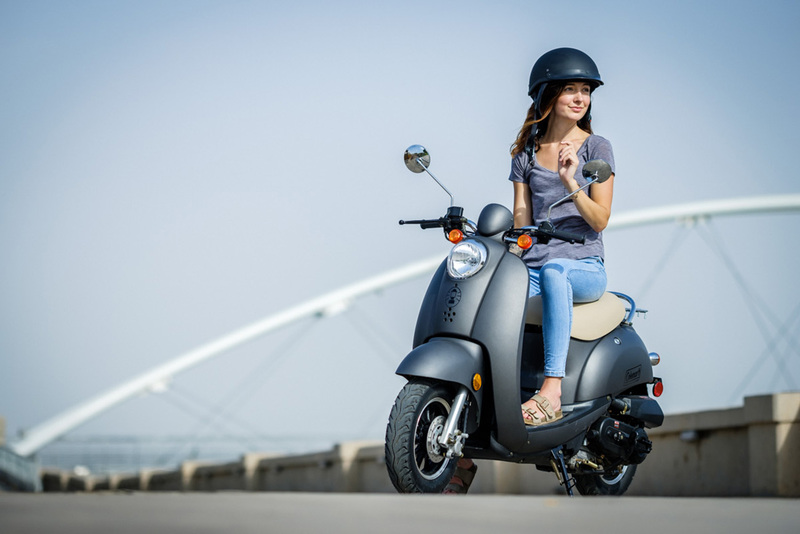 A shared love for good design, commerce efficiency and a home base in the state of Arizona fueled the desire for us to create an affordable scooter for students at ASU, which happens to be a mile from our HQ. What began as preliminary notes from some of our employees. 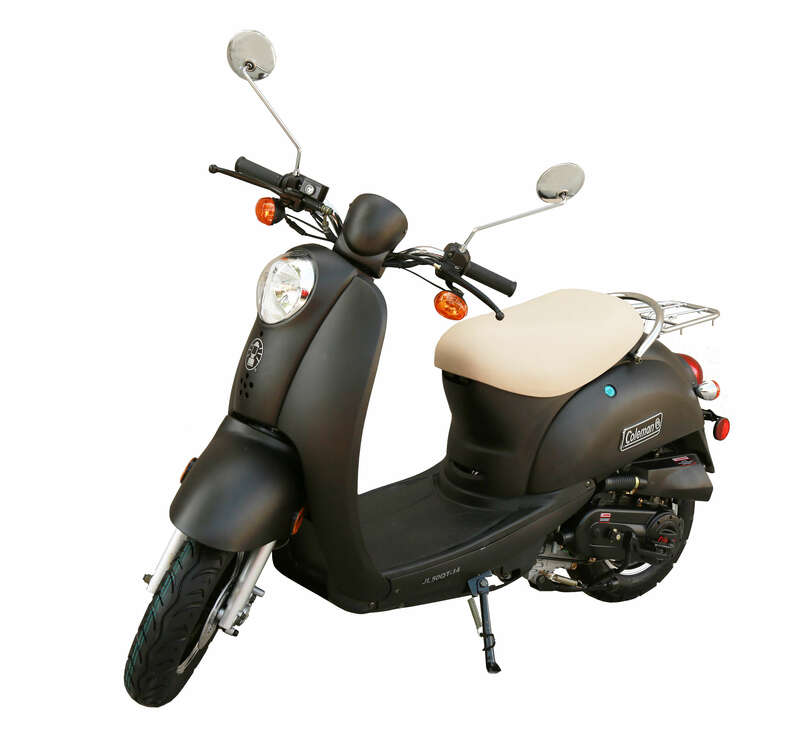 who also happen to be students, turned into this amazing scooter to get you around your campus and city. 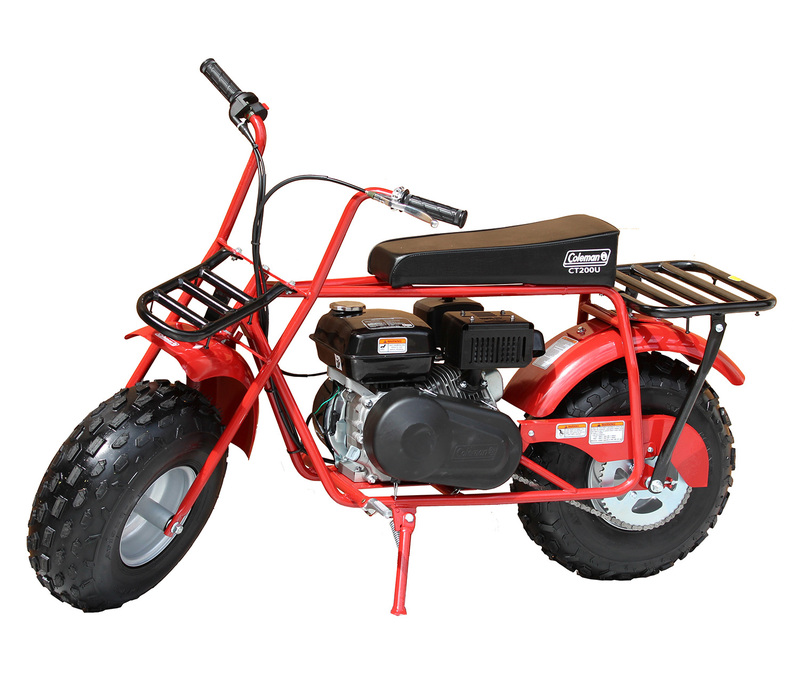 This product is the reason the company exists; affordable fun and amazing means of transportation. 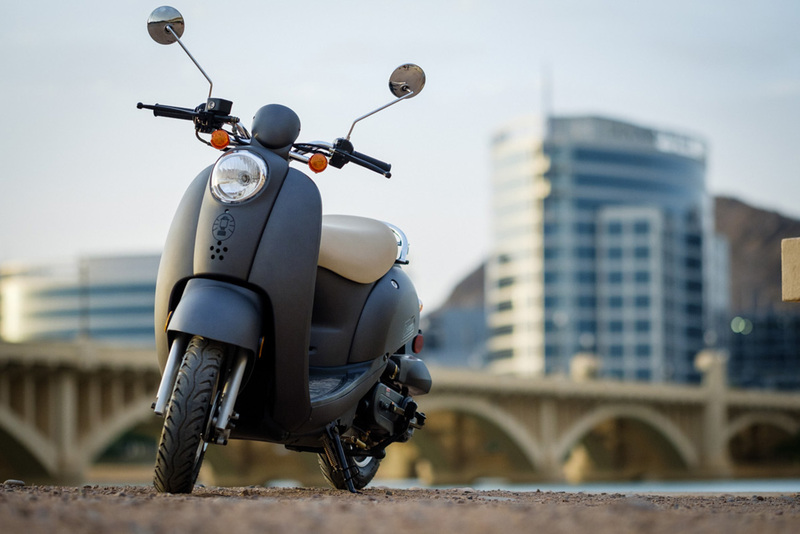 We wanted a scooter that fit our lifestyle, clean and modern yet dependably functional. Q. What is the max carry weight? ‍Q. How far can I go on one tank? A. As far as you need to. Q. 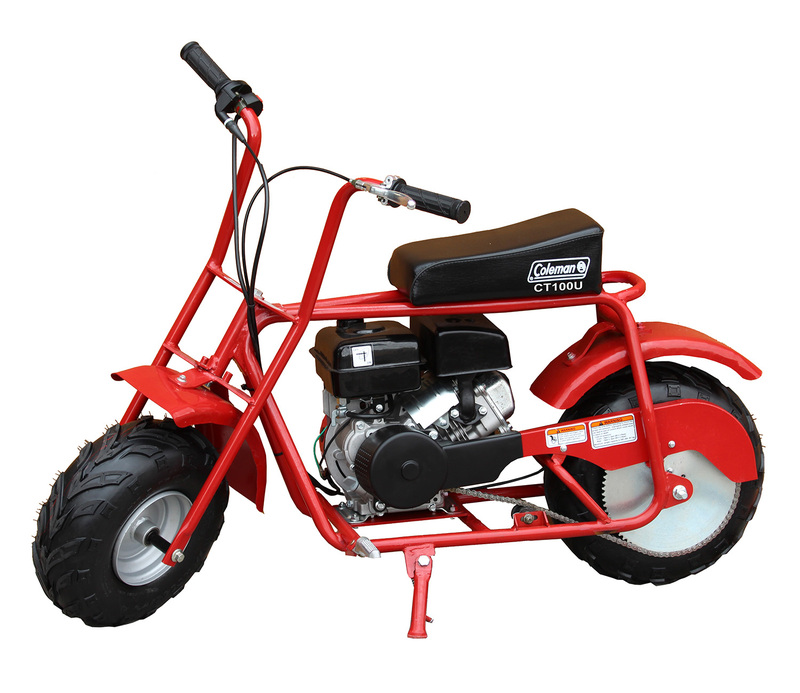 How fast does it go? 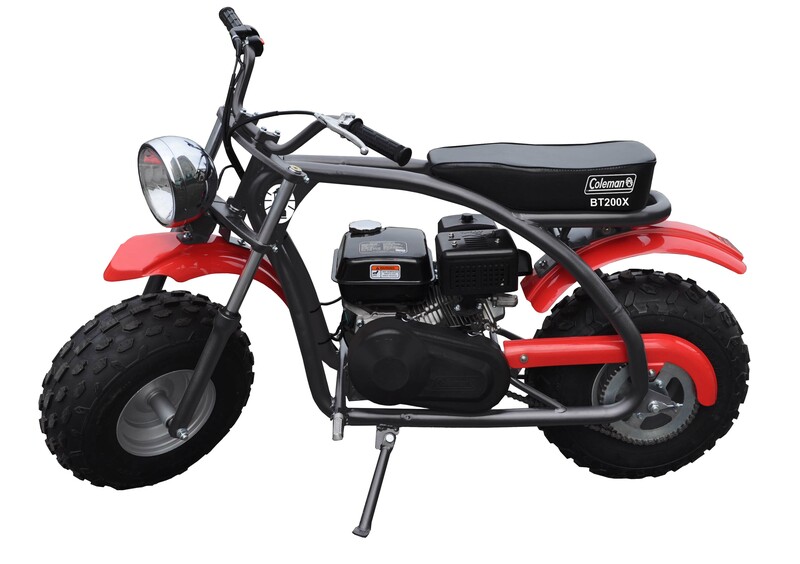 Coleman Powersports is proud to introduce our new 49cc Scooter. 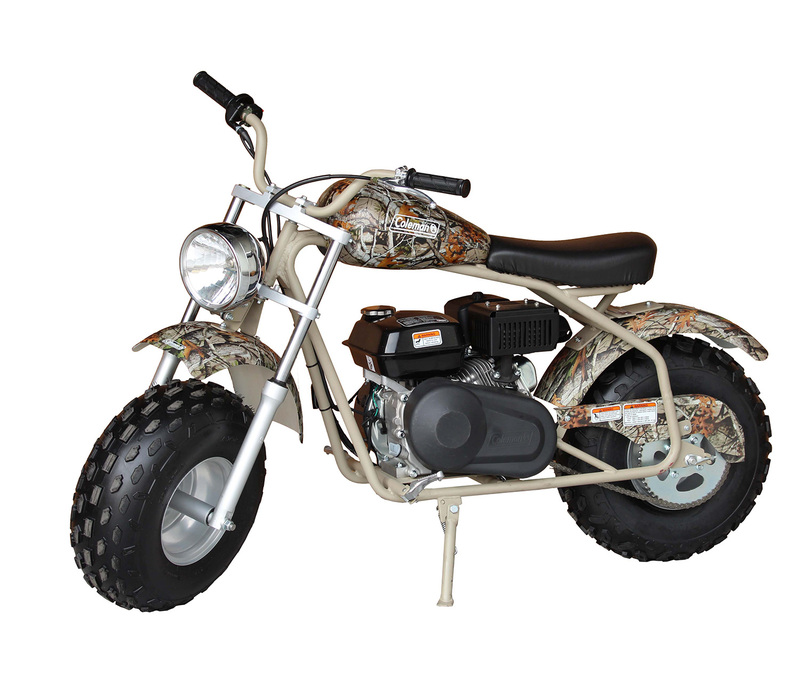 The ultimate in style, mobility, and convenience on two wheels!